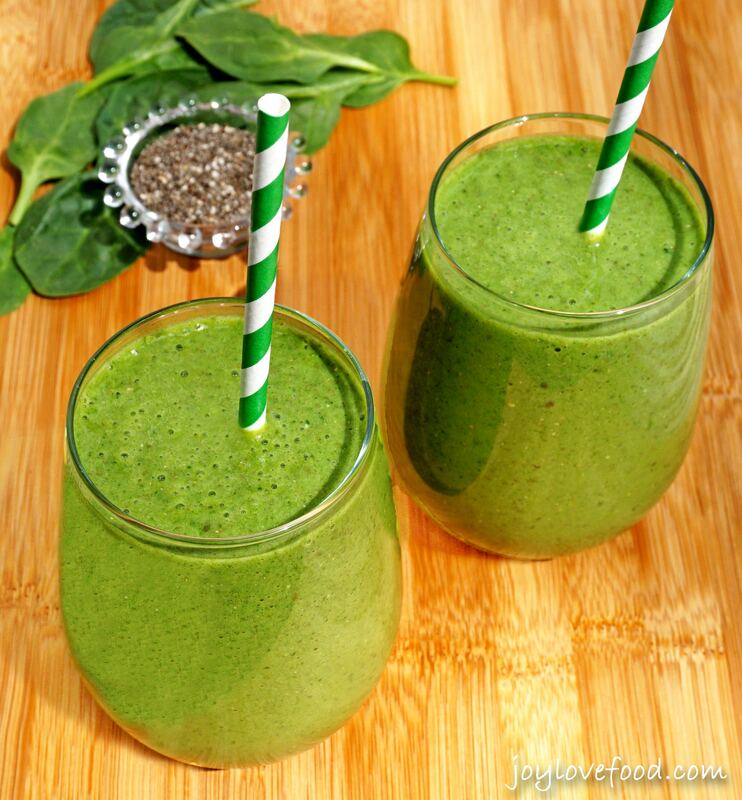 Spinach Banana Chia Seed Smoothies – one of these vitamin-packed, creamy, green smoothies is great for a healthy breakfast or snack anytime. 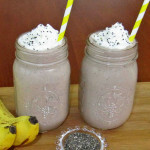 I love using both chia seeds and frozen banana chunks in smoothies. Because then you don’t need to add ice to the smoothies, which can melt and water them down. Plus chia seeds are a super food and add protein and fiber. 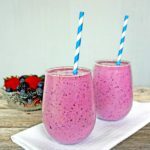 I’ve shared many of my favorite recipes that contain both, including Mixed Berry Banana Chia Seed Smoothies, Apple Banana Chia Seed Smoothies and Peach Banana Chia Seed Smoothies. 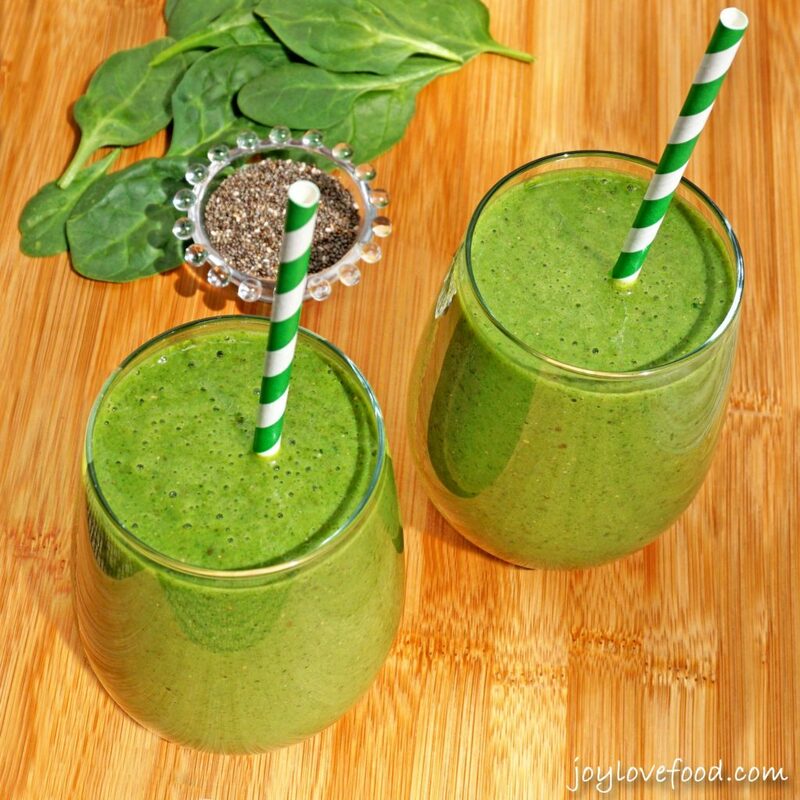 Today, I have another favorite smoothie recipe to share, one that I make all the time, these delicious, creamy Spinach Banana Chia Seed Smoothies. Each of these smoothies contains a full serving of spinach. Despite that, they don’t have a strong spinach flavor, rather the banana comes through along with a hint of vanilla from the soy milk. So, these smoothies are a delicious way to drink your veggies. I mentioned that we moved from Massachusetts to Pennsylvania earlier this summer in late June. We first spent about a month in corporate housing. 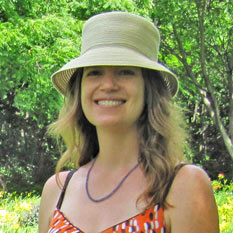 Then, about two and a half weeks ago, in early August, we were able to move into our new house. We had over two hundred boxes to unpack. Since moving in, I’ve spent a good chunk of every day unpacking boxes, and figuring out where to put everything in an organized manner. It is a lot of work, especially with three young kids running around. One of these vitamin-packed Spinach Banana Chia Seed Smoothies is an easy, healthy breakfast and certainly a great way to get fueled up for a day of unpacking and organizing. 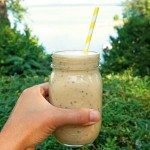 One of these creamy, delicious Spinach Banana Chia Seed Smoothies is a great way to start the day. These green smoothies are also a wonderful option for a healthy snack anytime. If you can’t use the whole batch of smoothies right away, store the remainder in the refrigerator. The smoothies will keep well, and stay thick and creamy, for a few days. 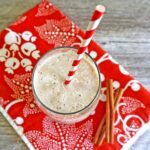 This entry was posted in Beverages, Breakfast & Brunch, Healthy Snacks and tagged banana, breakfast, chia seeds, easy, gluten free, green, healthy, recipe, smoothie, snack, spinach, vegan, vegetarian. Hi Chanal, I haven’t tried using frozen spinach, but I think it could work. I’d recommend thawing and draining it first, hope you give it a try and enjoy! Thank you so so much for sharing this! Perfect recipe! I am drinking mine right now! Hi Faith, I’m so glad you enjoyed this smoothie, thanks for stopping by! Hello Joy! 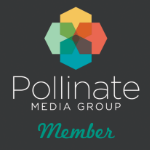 Thanks for sharing this formular. I will make breakfast tomorrow. It’s amazing! 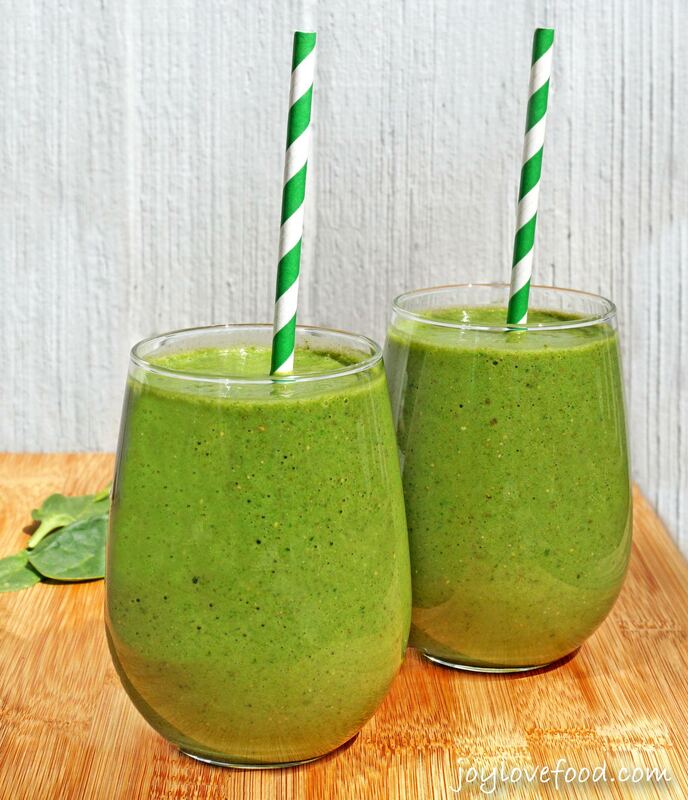 This smoothie recipe sounds amazing!! I love that you added Chia seeds, they are so good for you. The color is amazing and I love the combination of flavors! I’ve made so many variations of smoothies and I agree that you don’t need ice. Frozen fruit blends so much better! 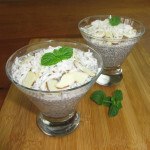 Great flavors and very filling with the chia! What a healthy way to start your day! I love that the smoothie doesn’t have a strong spinach flavor,. The color also is atrractive! Pinning! Have a lovely day! I hope you wont get mad at me but I really love those straws and I am forever looking for them but I cant find any here! 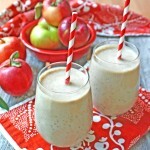 Thanks for linking up and the smoothies looks yummy and refreshing! Thanks Winnie, hope you give it a try and enjoy! Thanks Steve, they are really good!